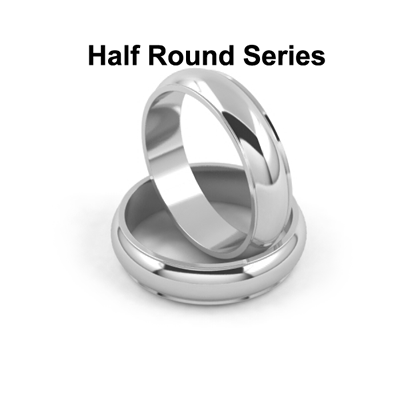 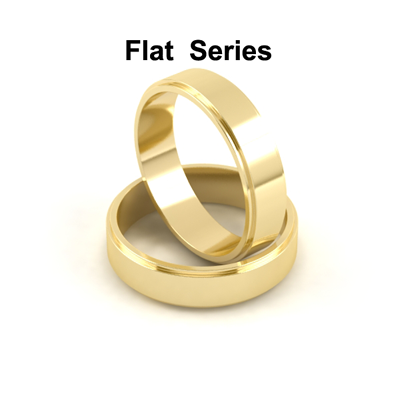 Flat wedding bands series features three different styles in a variety of precious metals. 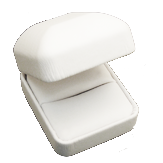 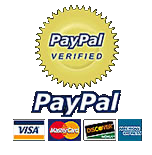 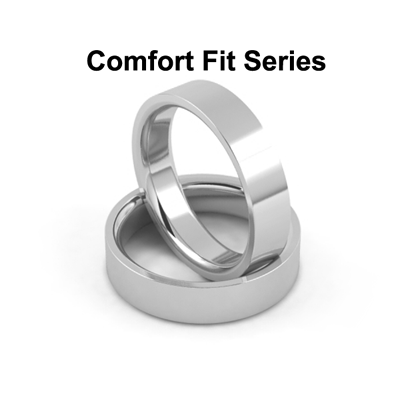 They are available in eight different widths and all finger sizes from 4 to 15 (US sizes) in 1/2 size increments. 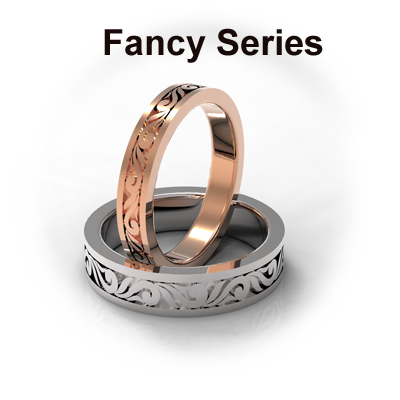 Beautifully crafted in gold and platinum! Click on the pictures to see more flat gold and platinum wedding bands. The half round wedding bands are the classic of the classics! 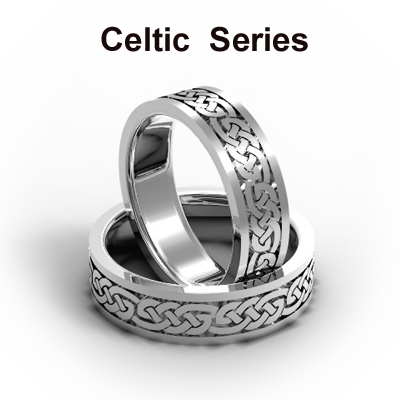 The style of these wedding bands is probably the most appreciated design of all times. We offer these wedding bands in three designs (with several more to come) in a variety of precious metals, widths and sizes. 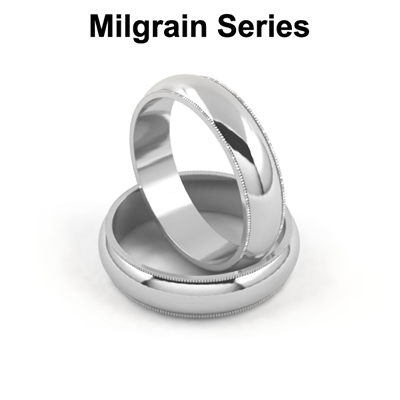 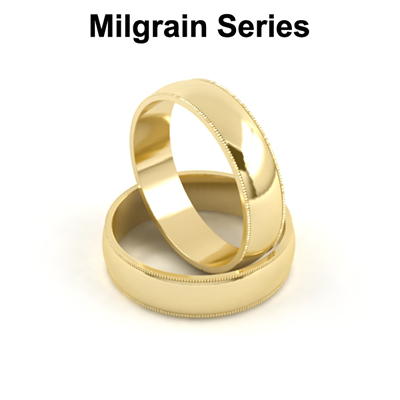 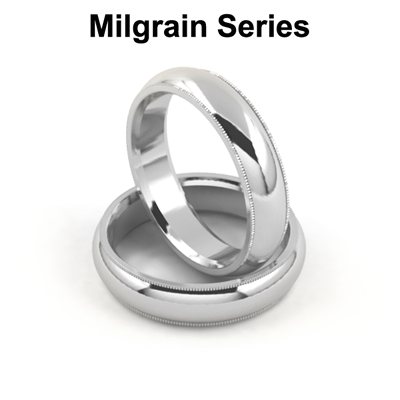 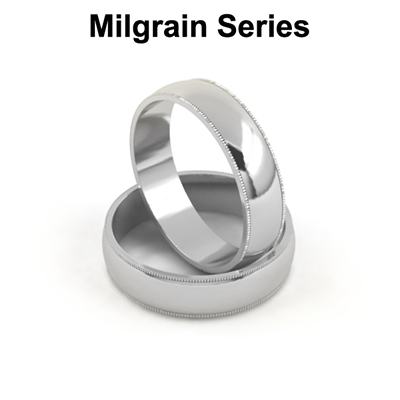 Milgrain wedding bands design comes from the old country side lifestyle and tradition. 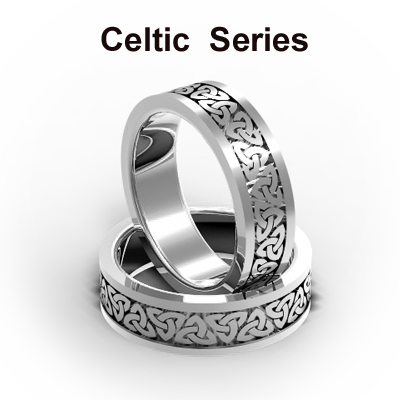 The tiny beads engraved on the edges add a lace-like accent to the surface. Milgrain design is used in many decorative styles and jewelry designers consider milgrain to be one of the most beautiful touches in decorative work. 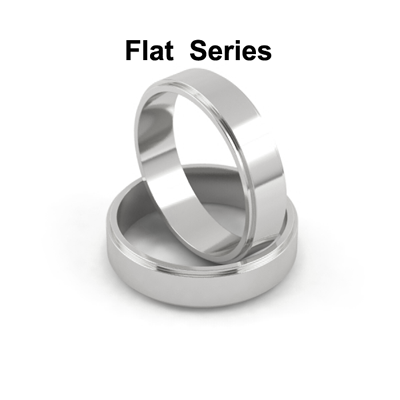 These wedding bands are available in all precious metals. 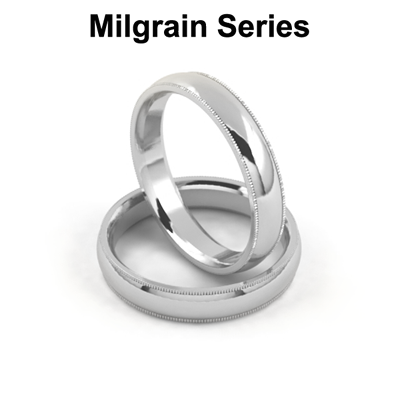 Click on the pictures to see more milgrain wedding bands. 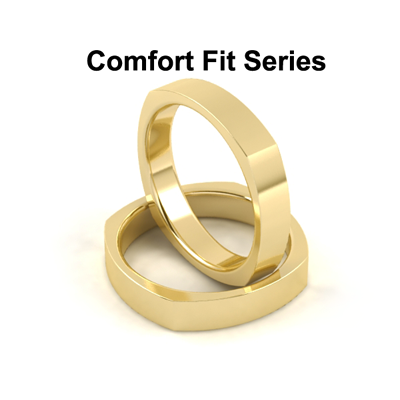 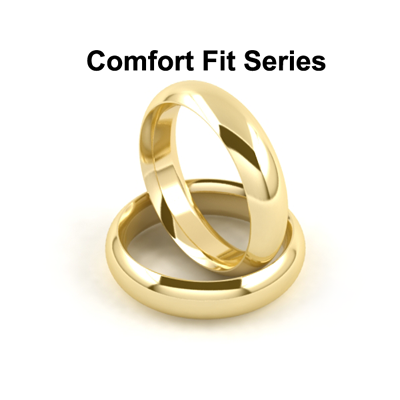 These series bring together all the comfort fit wedding bands designs. 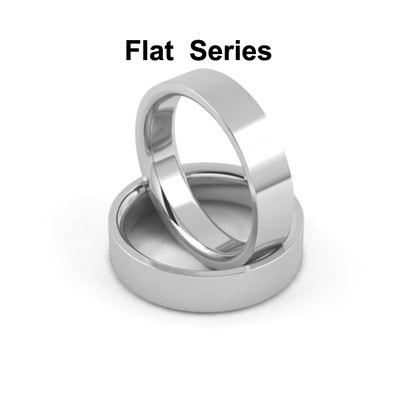 We put them together for those who are looking only for this particular feature. The common characteristic of these wedding bands is the rounded inside edge for increased comfort and wearability. 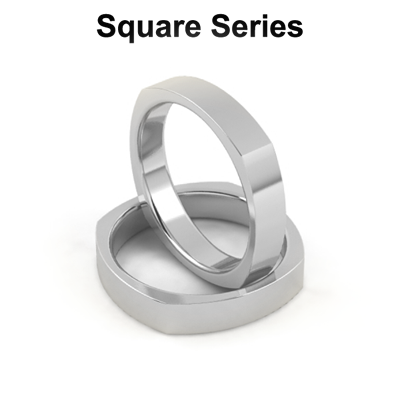 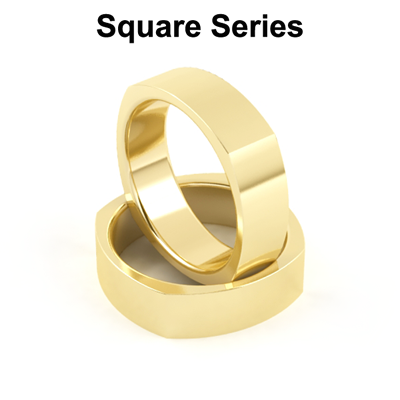 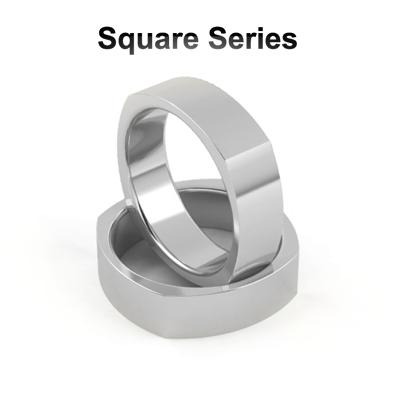 Square wedding bands design brings something new in the line of the classic wedding bands. 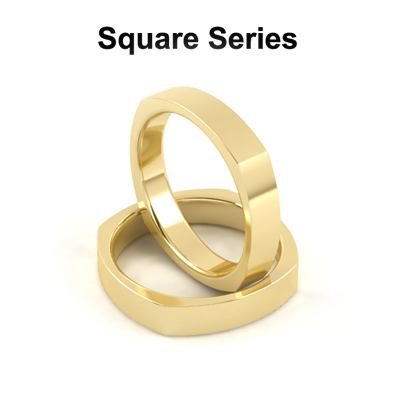 The modern, minimalist look, with slightly rounded corners gives this design a very elegant look. 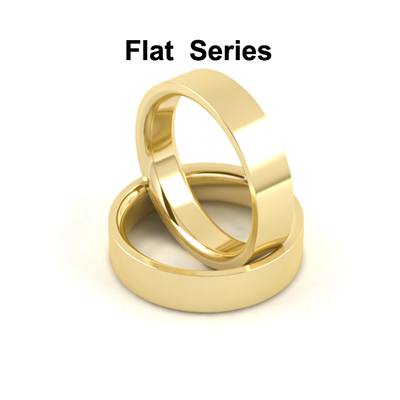 These bands are available in 14 karat yellow gold and in 14 karat white gold. 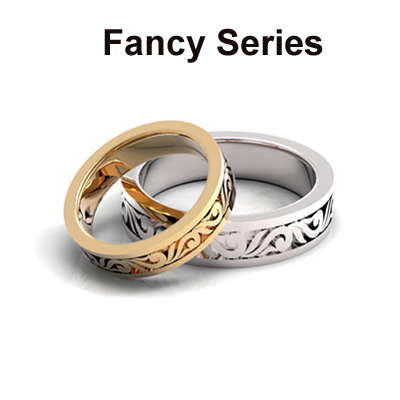 Fancy wedding bands series. 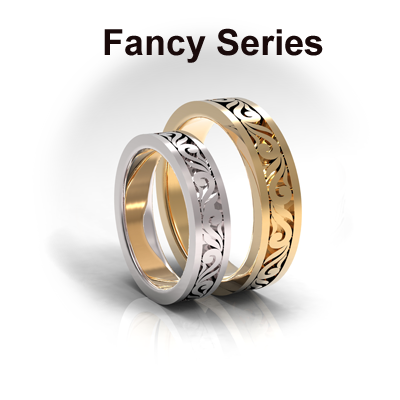 Beautifully crafted in gold and platinum! New designs added weekly. Custom-design your own wedding band. Contact us to submit your own design, for a quote and turnaround time.